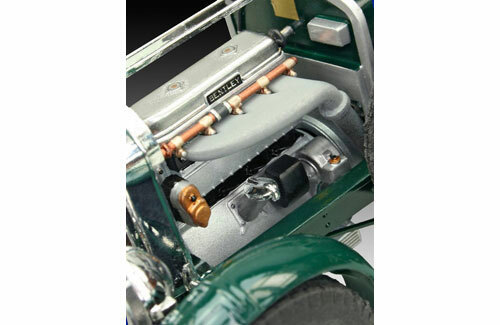 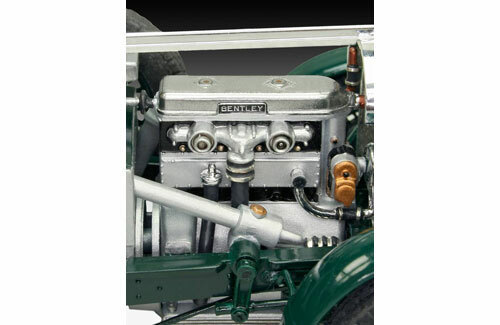 The vehicle was named after this engine with which Bentley won overall victory at the 1928 Le Mans. 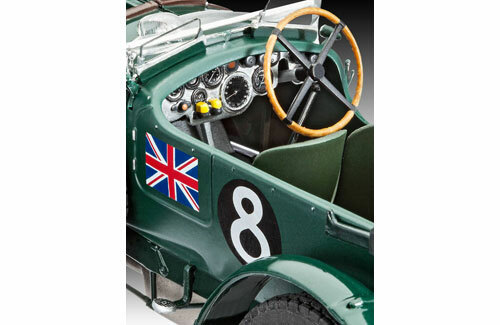 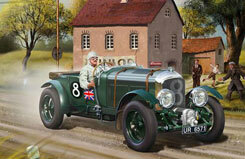 Bentley were able to successfully defended this victory again in 1929. 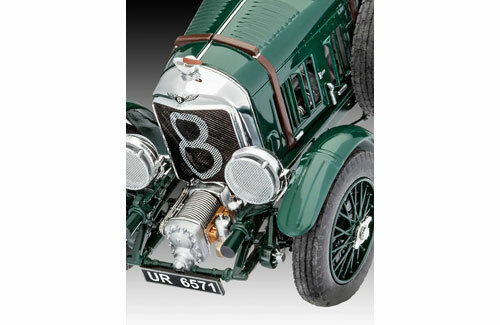 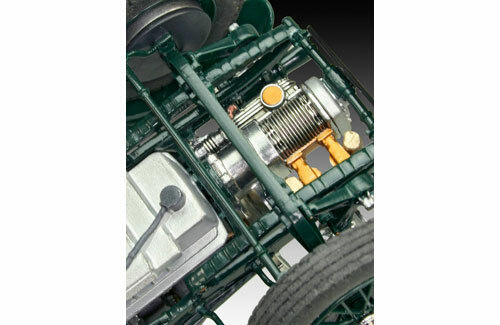 Some 4.5 litre models were modified prior to participating in the 1930 Le Mans race.